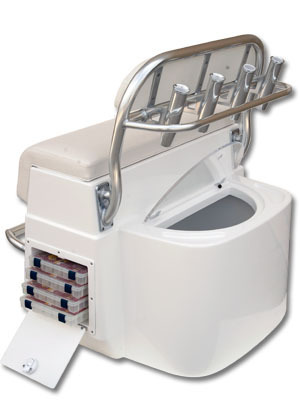 Our 265CC represents the ultimate combination of ride, versatility and convenience. 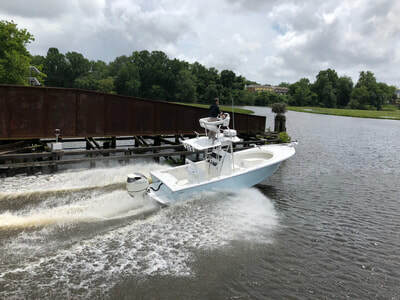 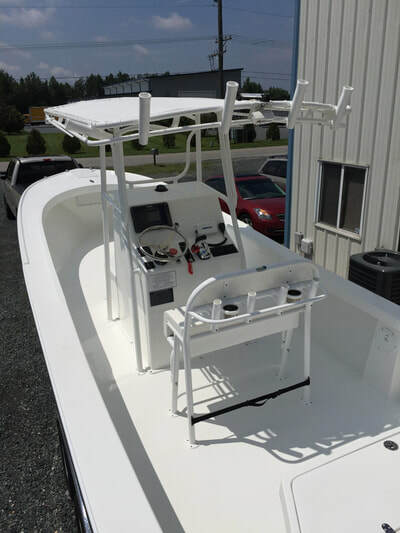 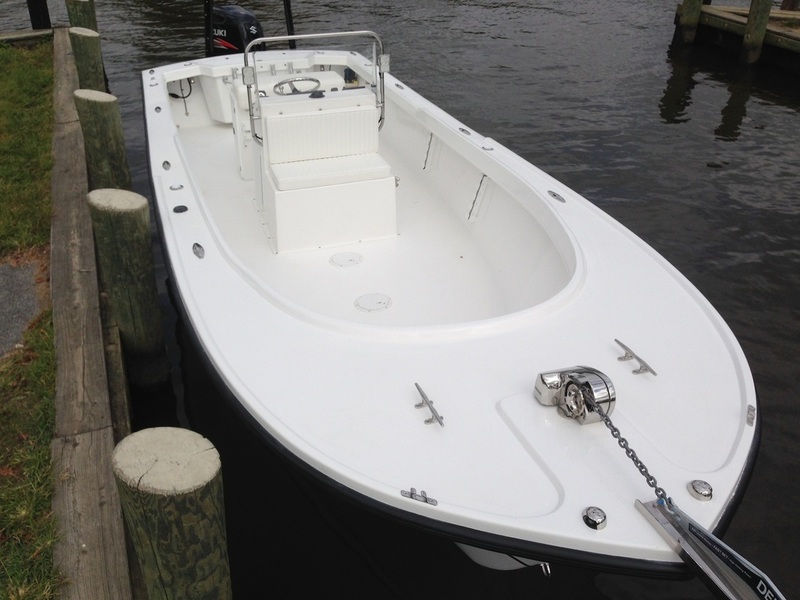 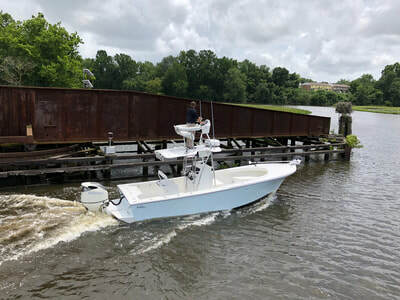 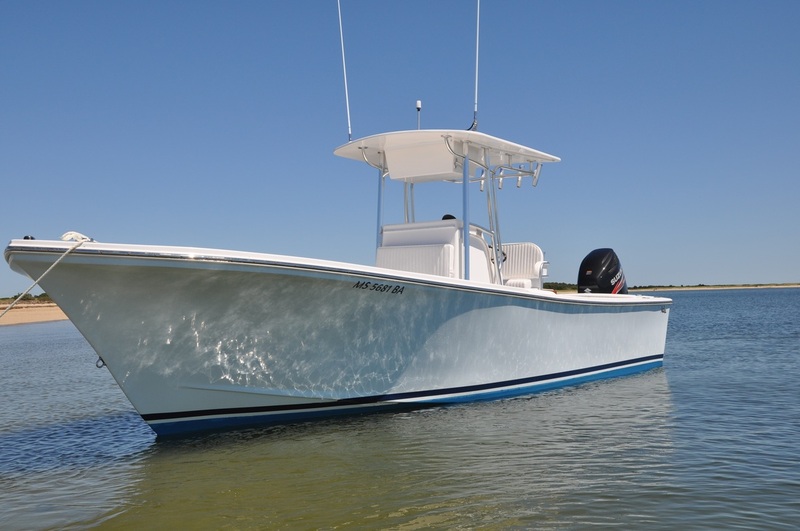 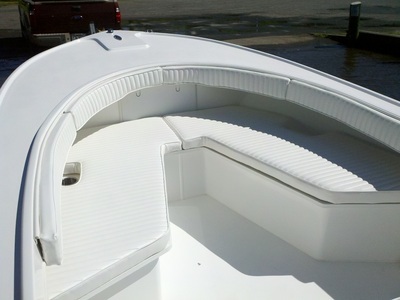 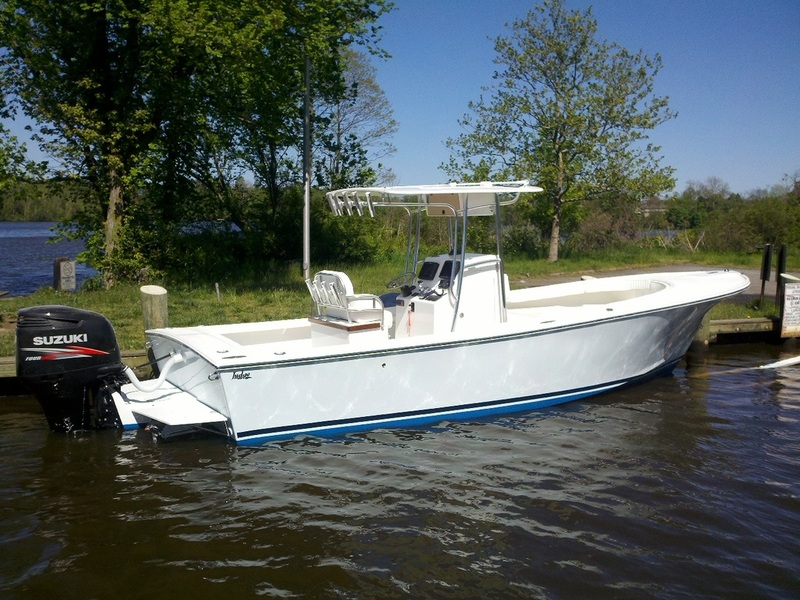 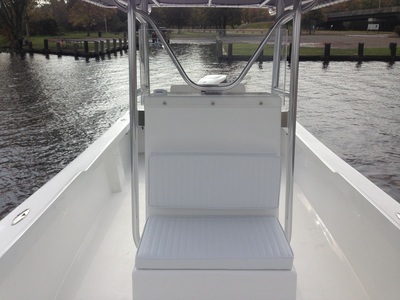 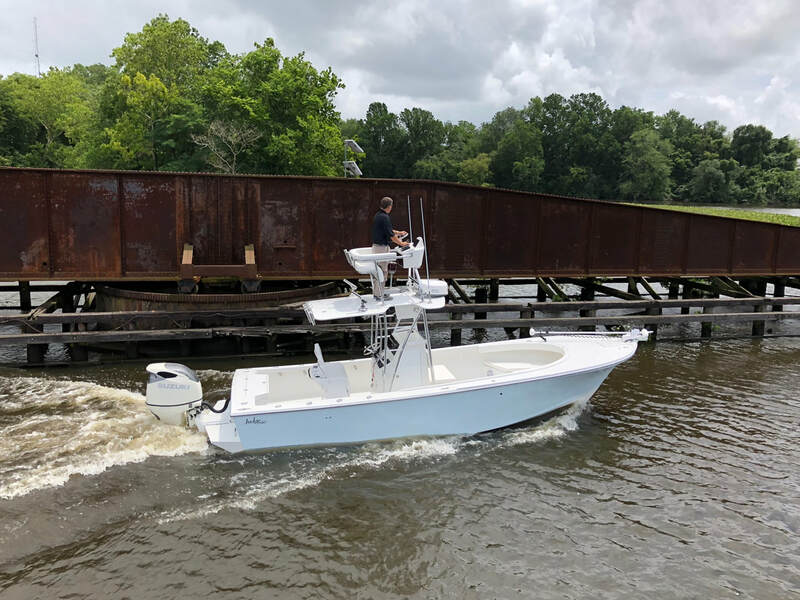 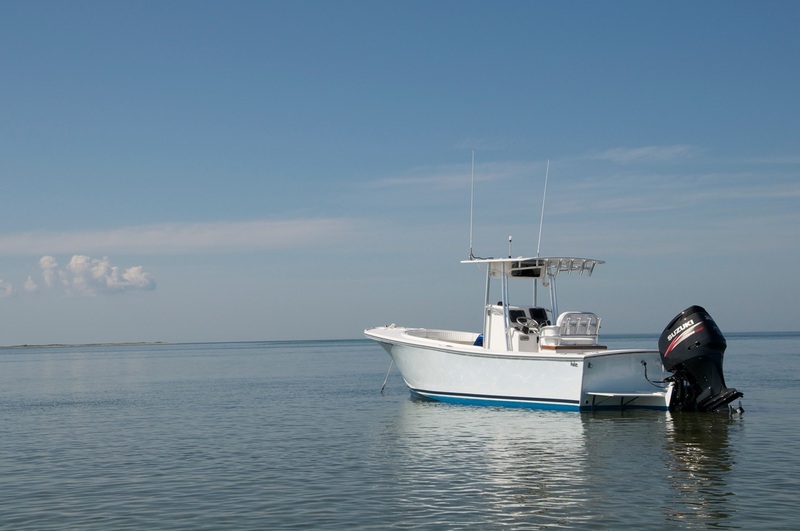 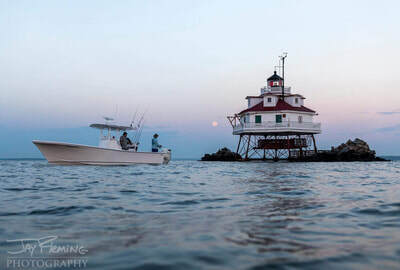 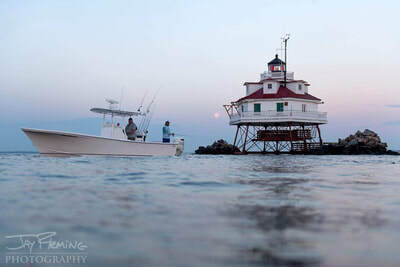 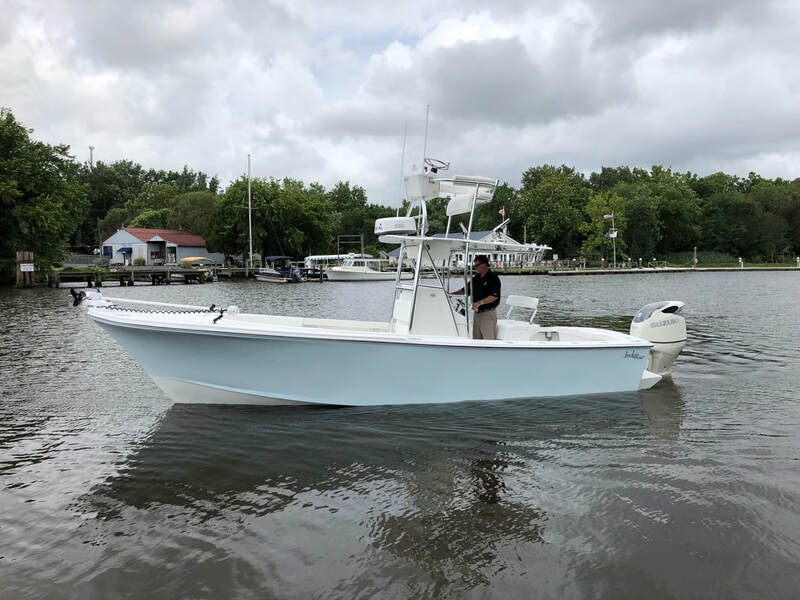 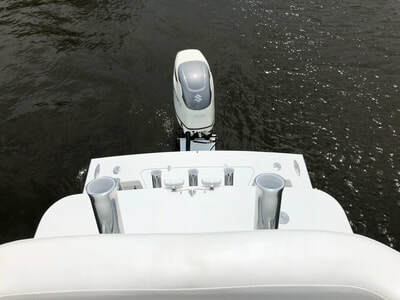 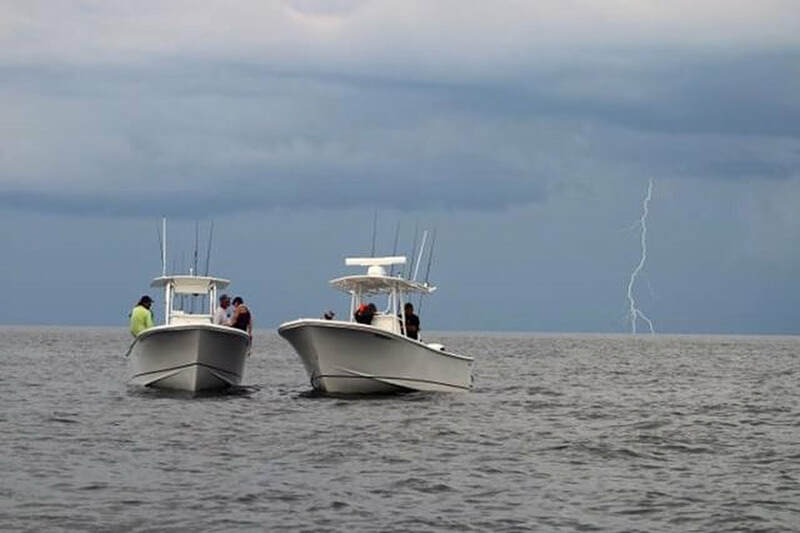 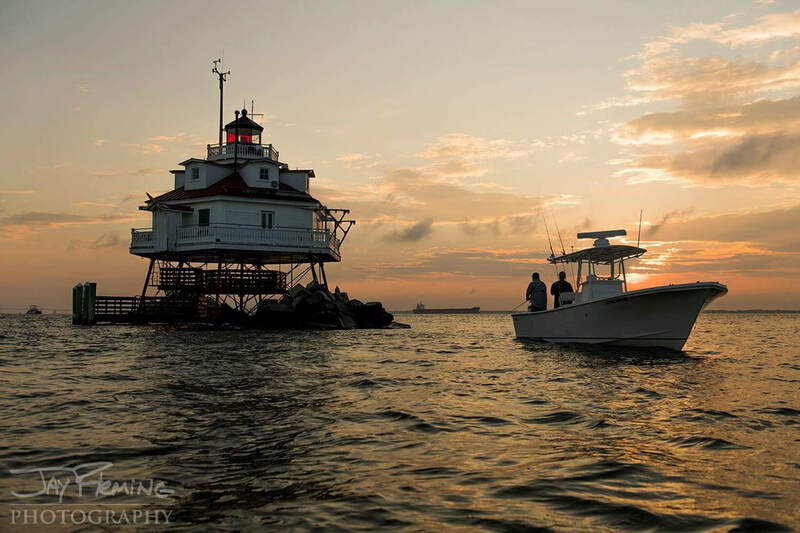 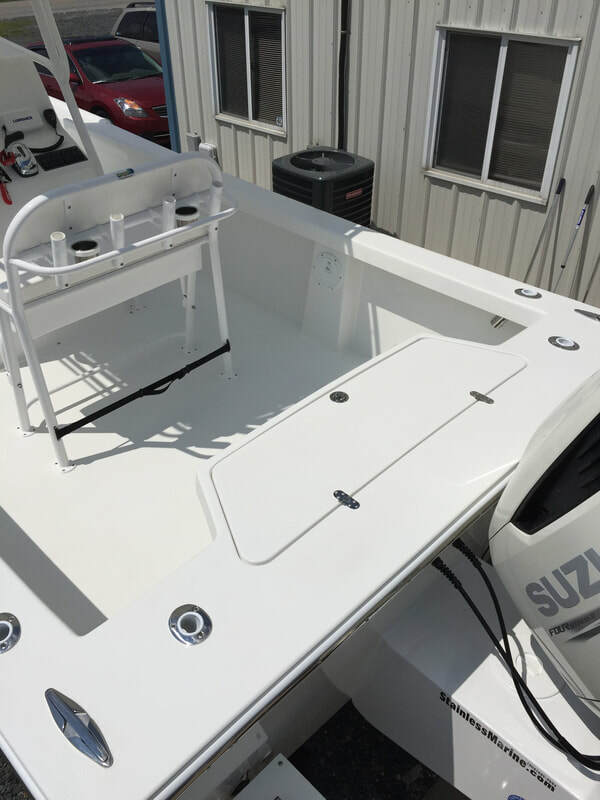 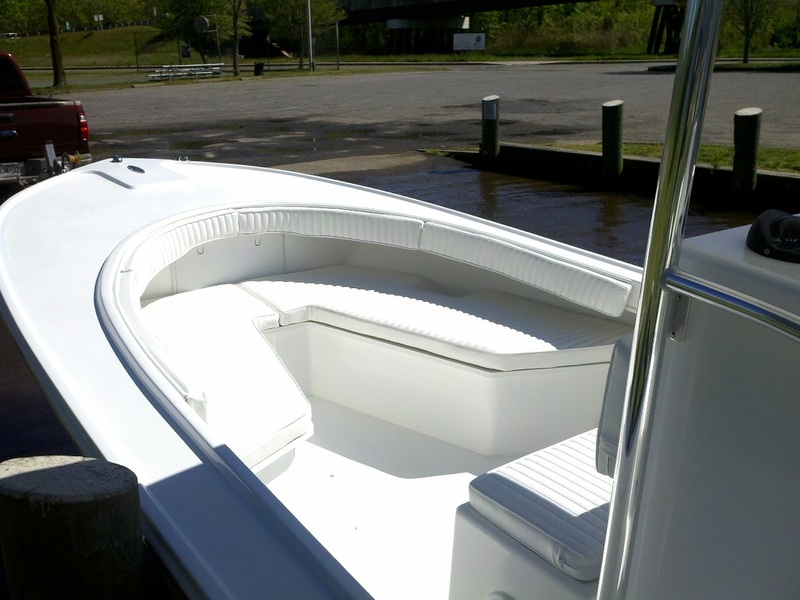 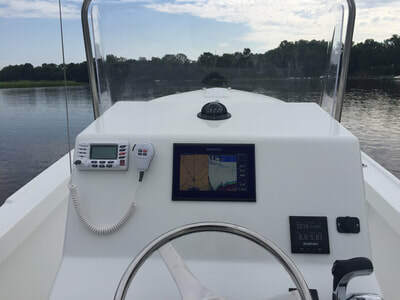 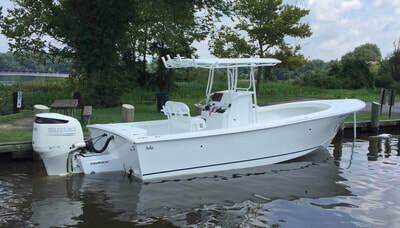 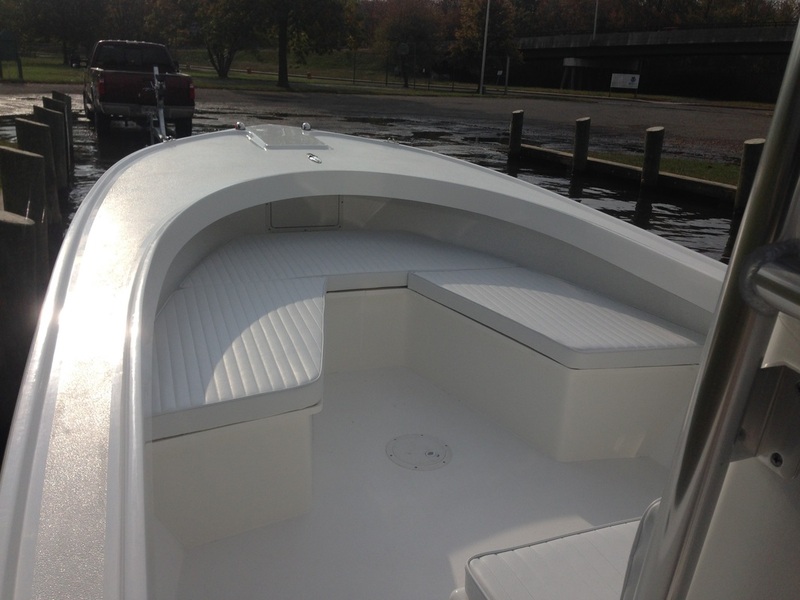 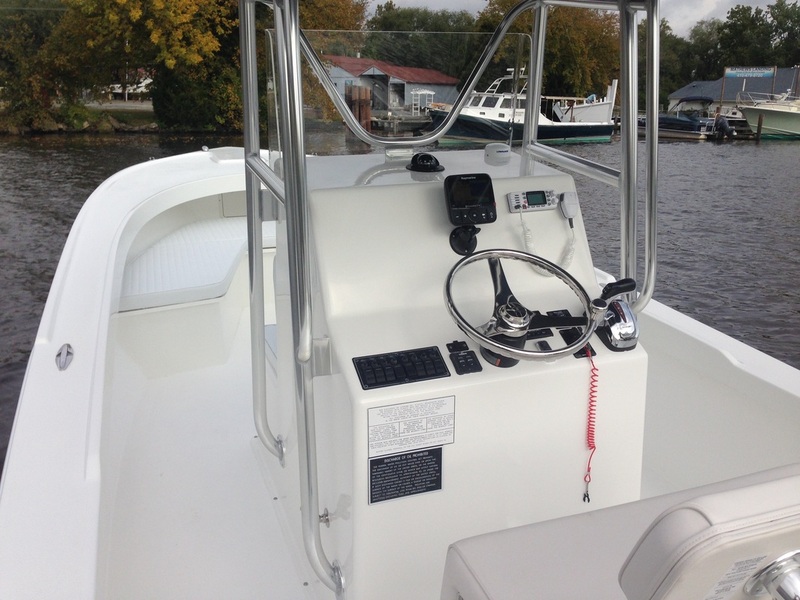 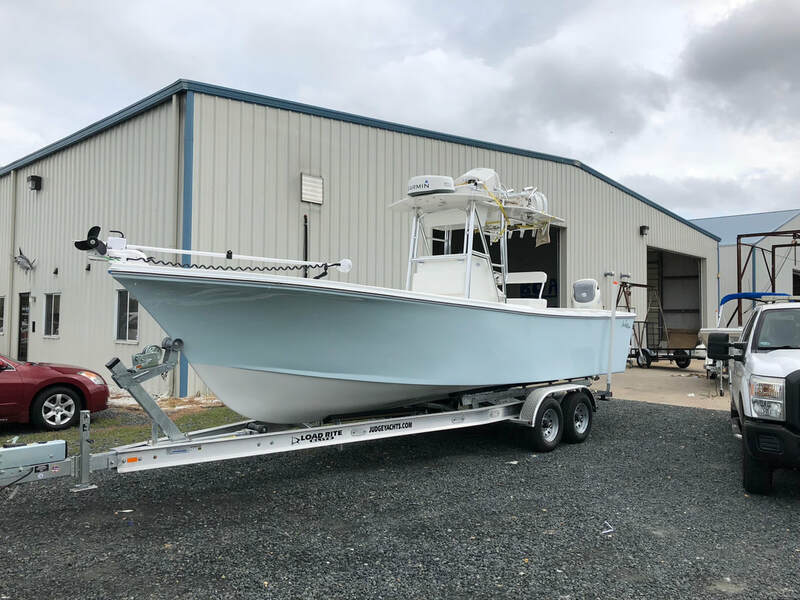 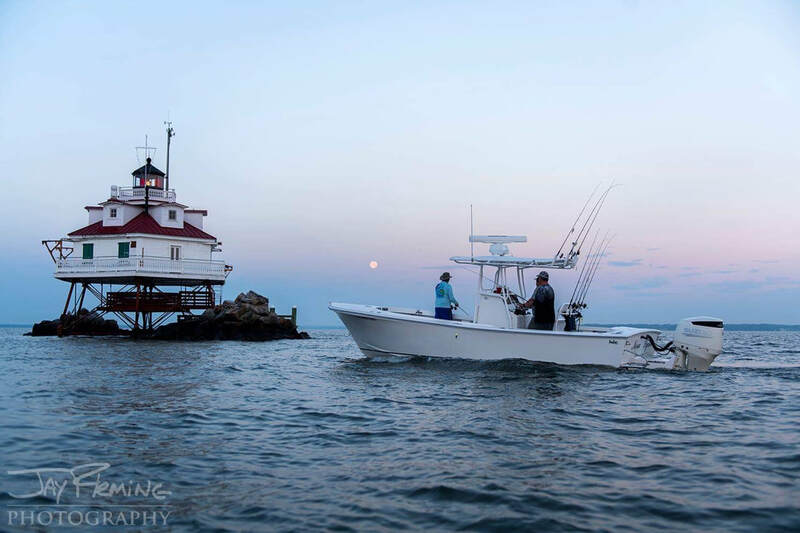 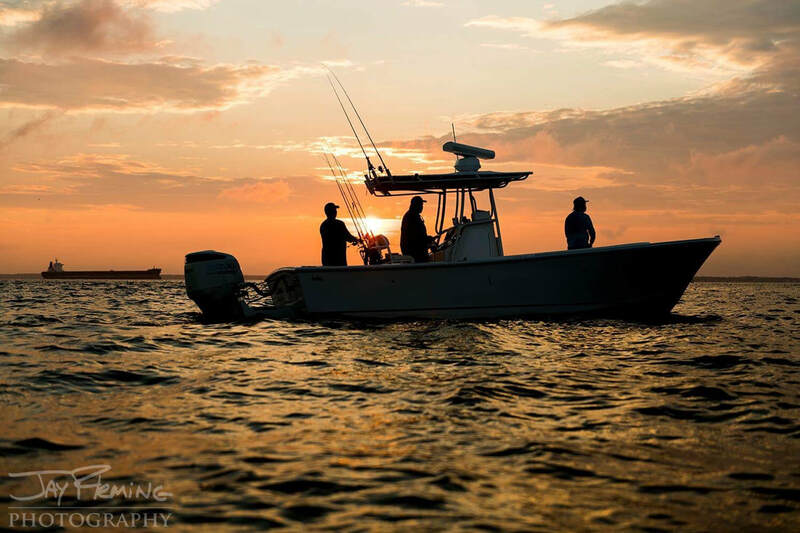 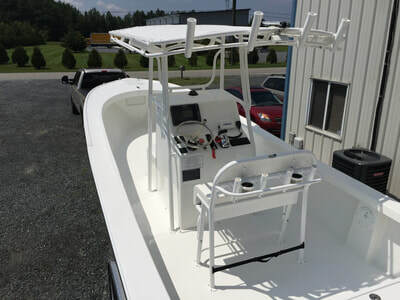 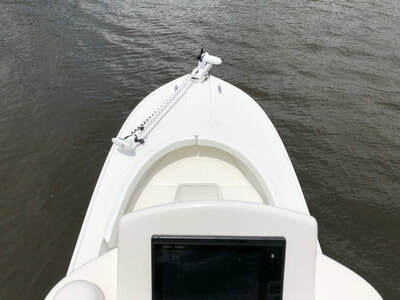 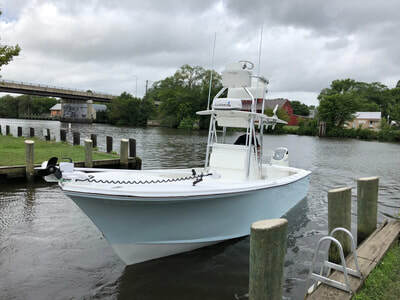 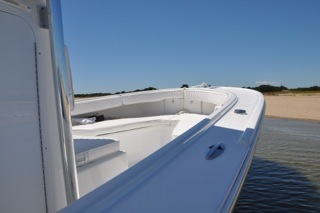 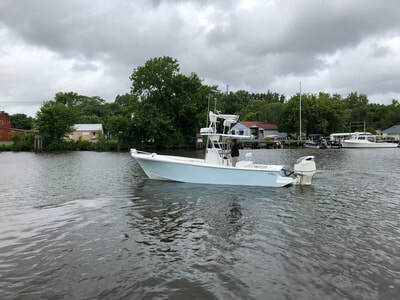 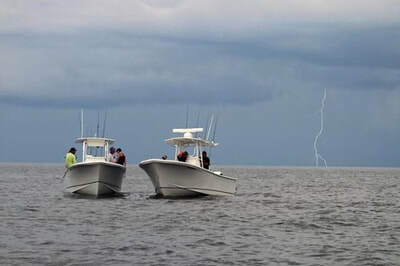 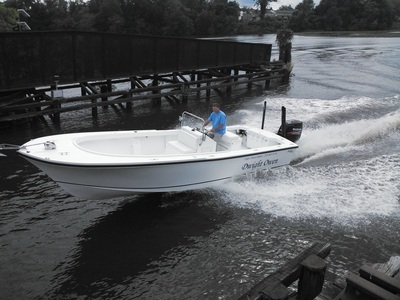 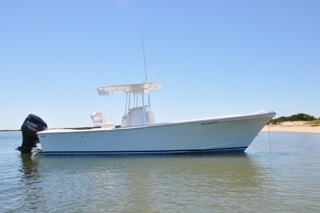 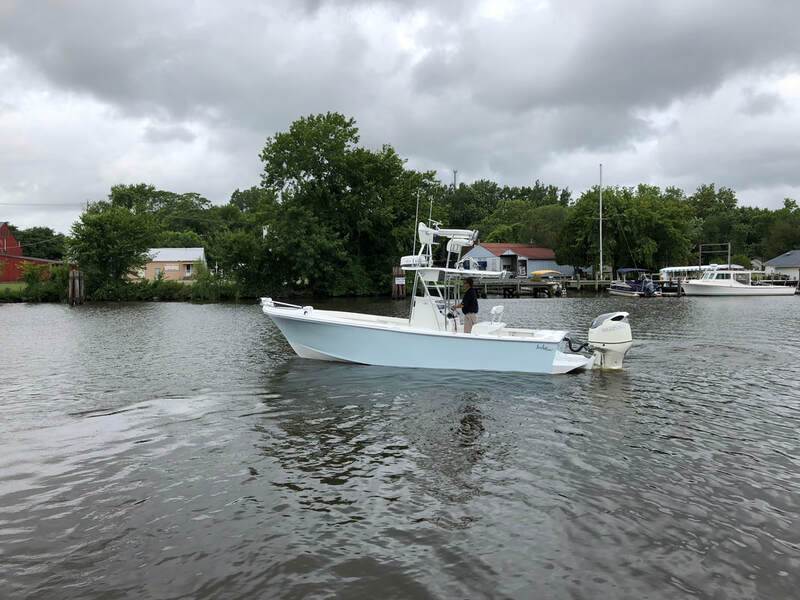 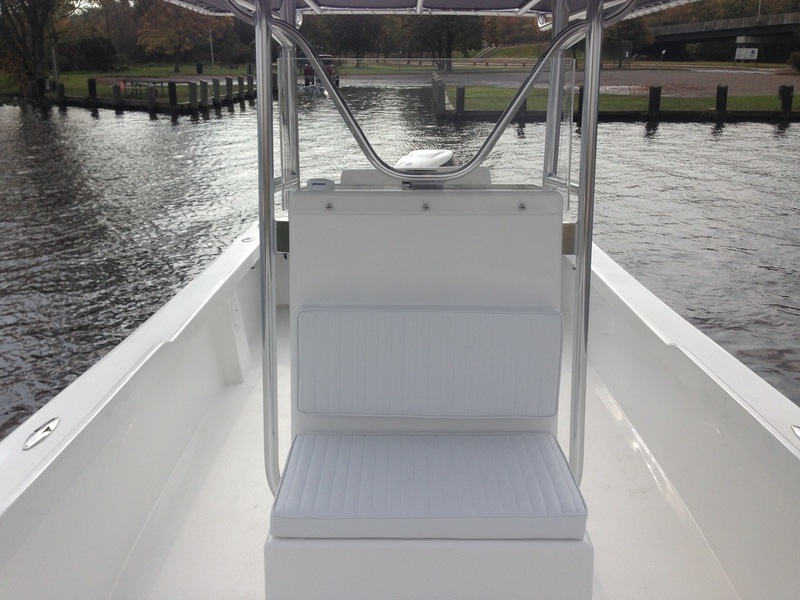 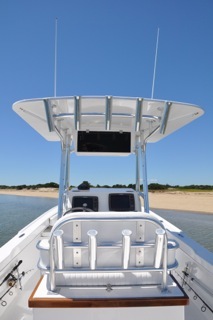 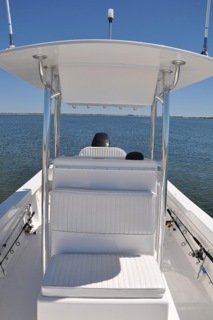 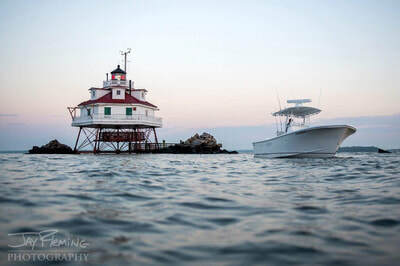 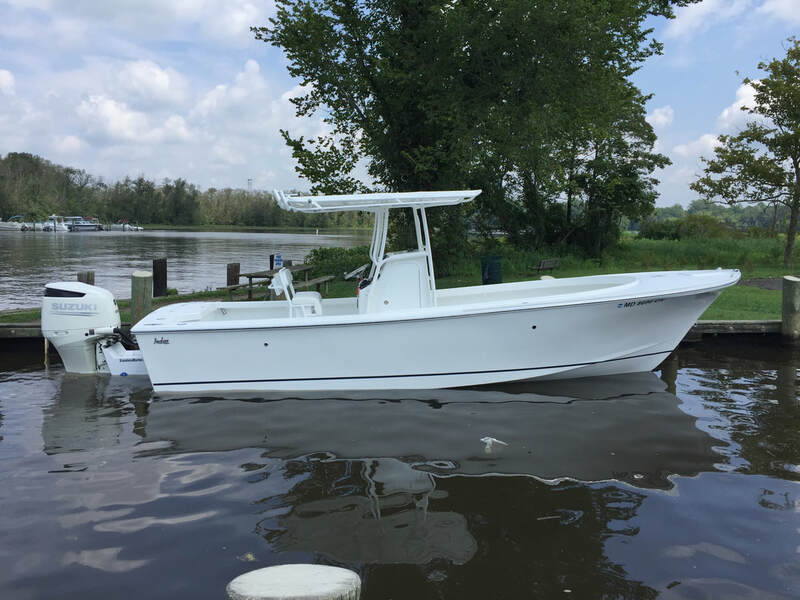 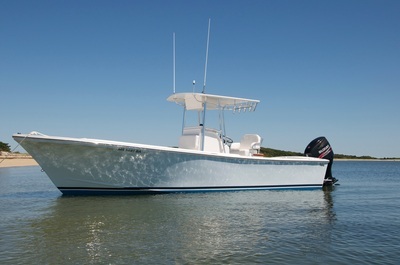 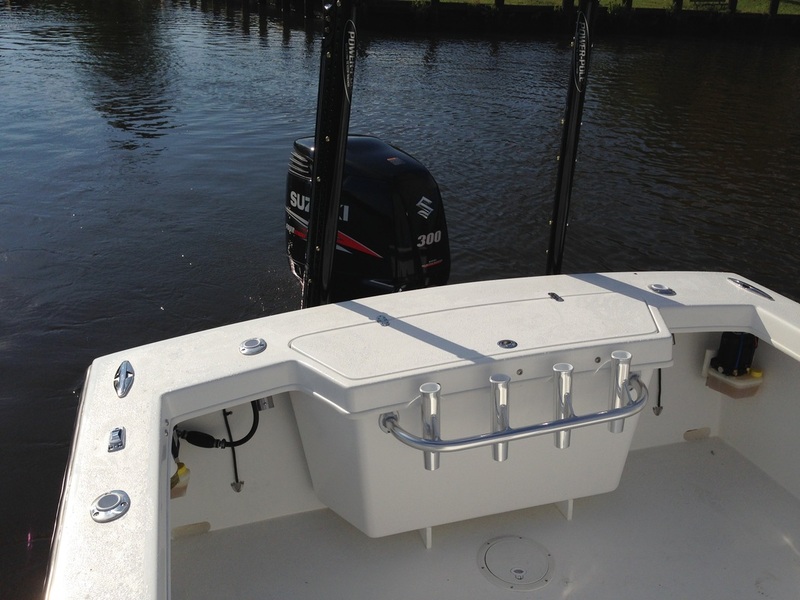 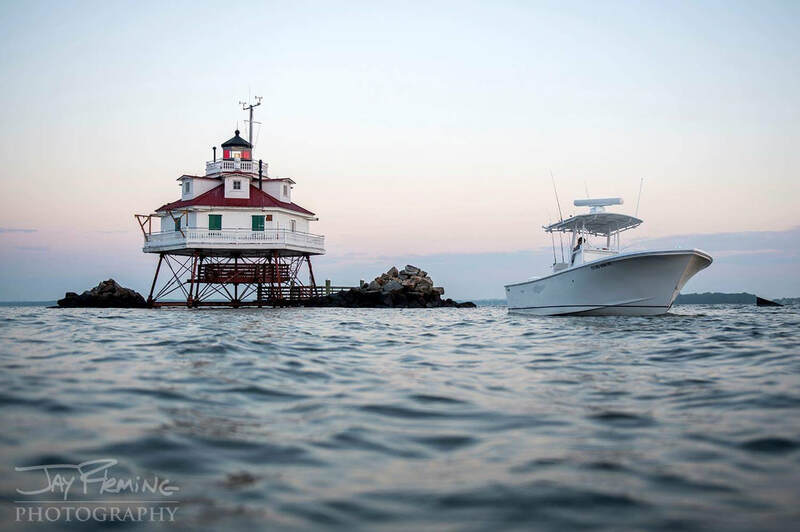 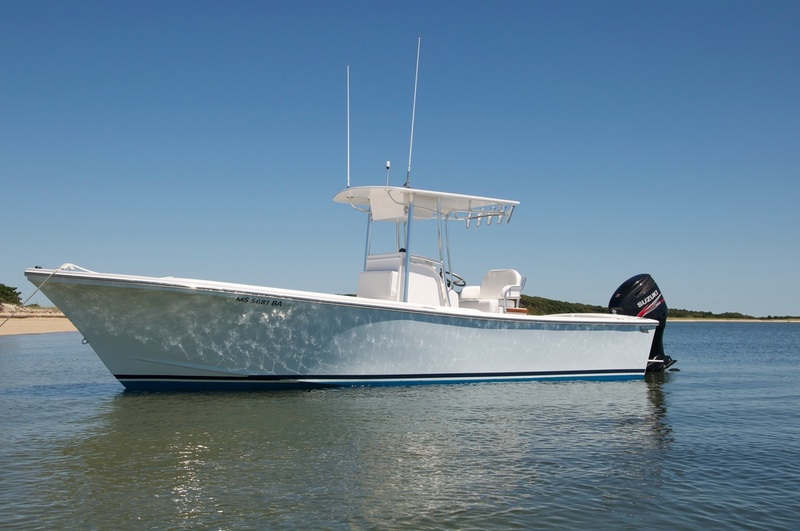 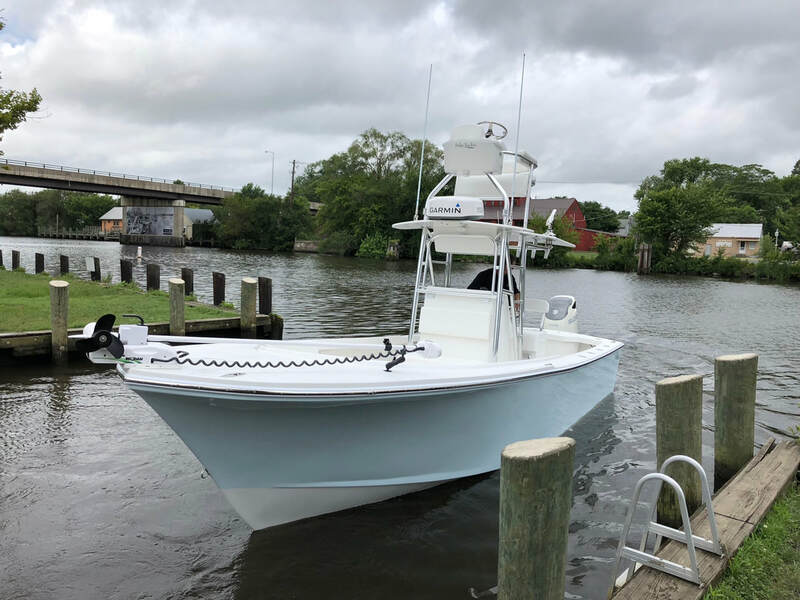 With a larger open bow area than her sister, steep entry, variable deadrise hull, shallow draft and trailerable beam, the 265CC is just as comfortable offshore as she is at your local sand bar. 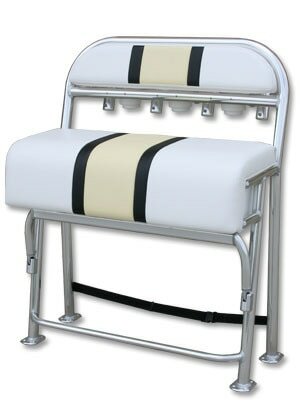 And with a wide variety of custom options, like all Judges, you can outfit her just the way you want.